Rancho Guejito Vineyard grows its wine grapes in the fine soils and climates of one of the last remaining Mexican land-grants of Old California. 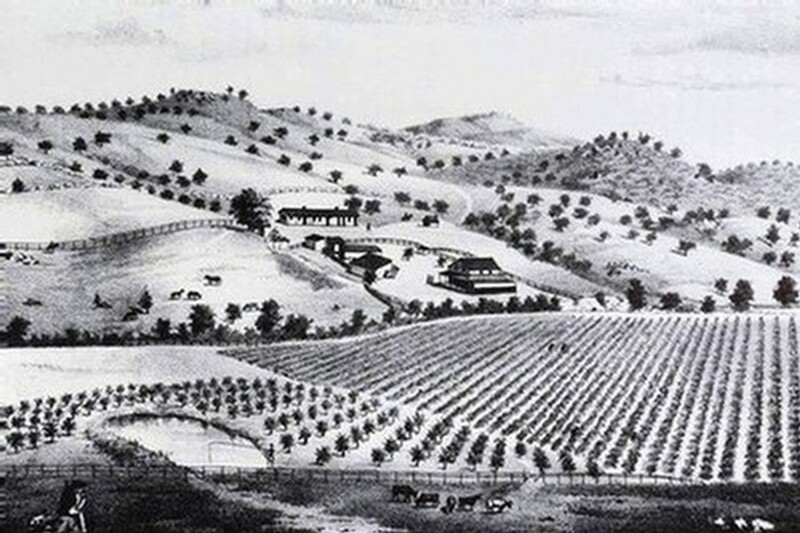 Established in 1845, Rancho Guejito encompasses almost 23,000 acres (36 square miles). It is home to one of the earliest Vineyards planted in California and is currently home to hundreds of acres of citrus, avocados, vineyards, and almost 2,000 grass-fed cattle. 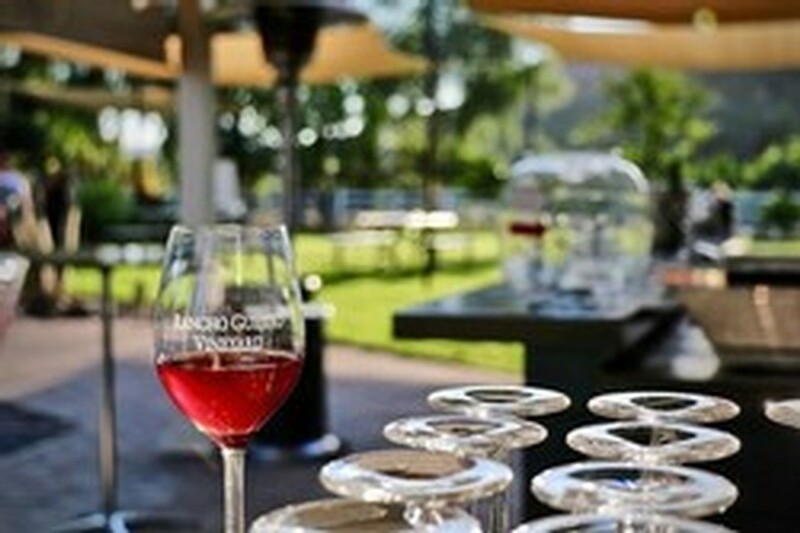 Our tasting room is located at historic Rockwood Ranch at the southern tip of the property. Open every Sunday from 11AM - Dusk (approximately 5PM) for the winter season.